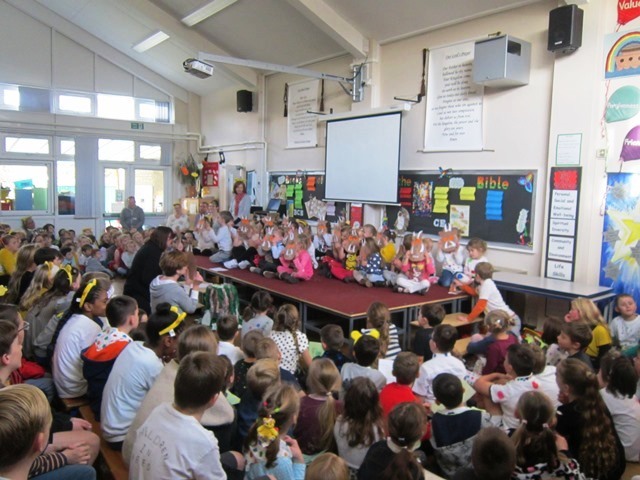 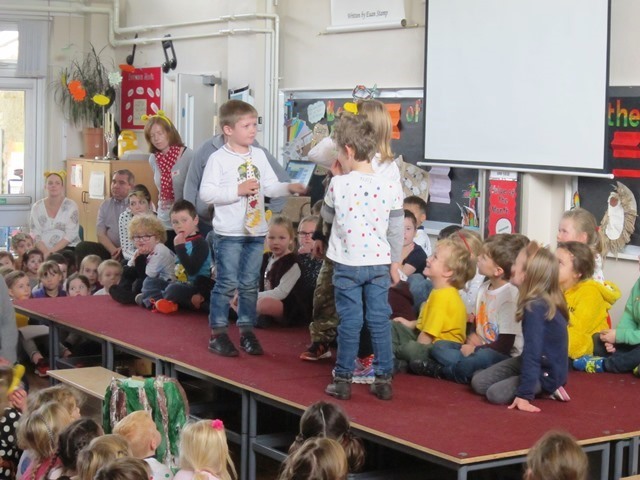 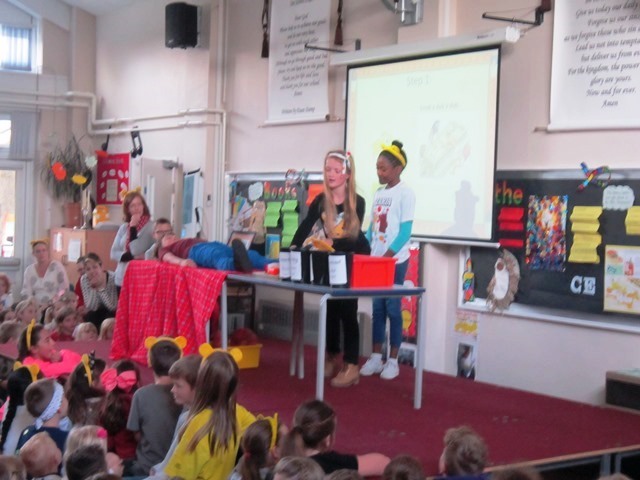 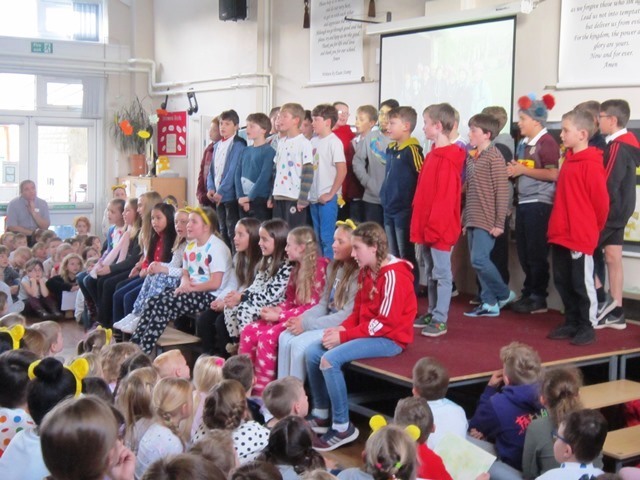 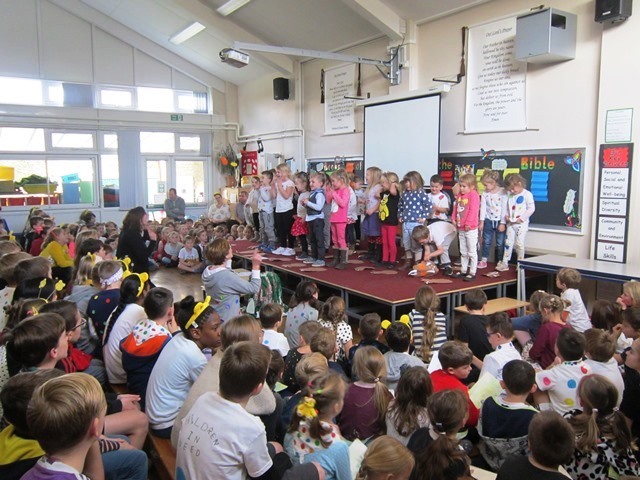 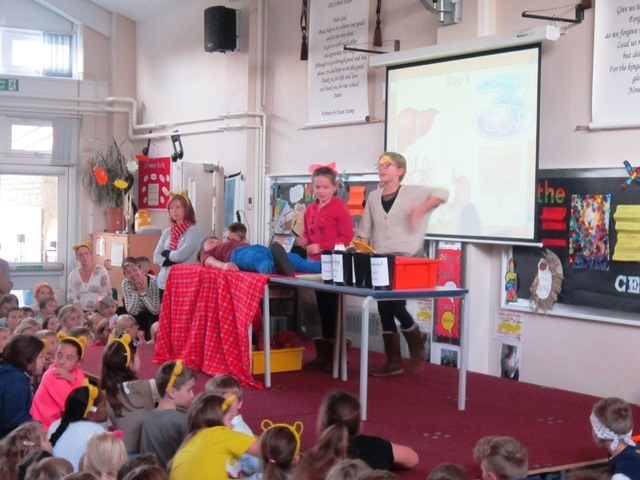 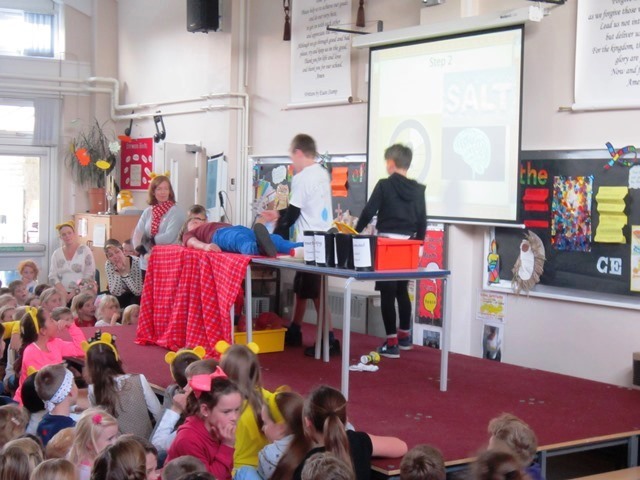 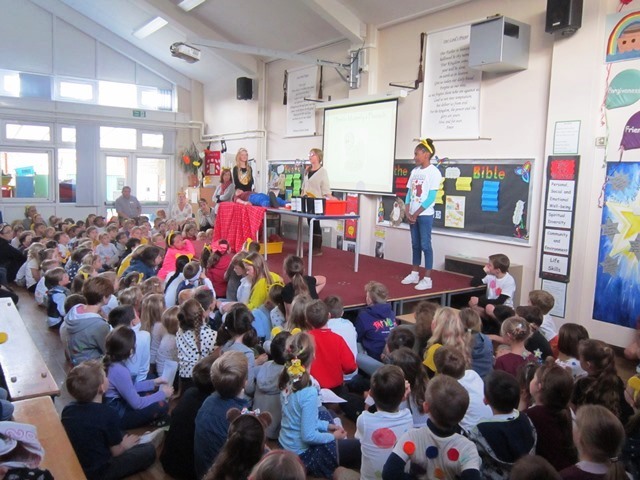 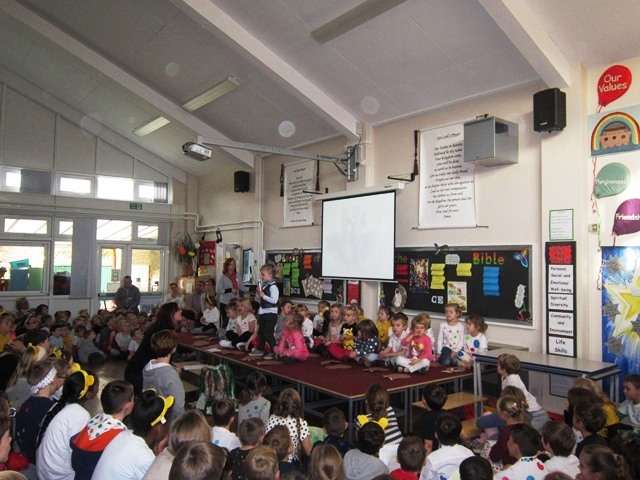 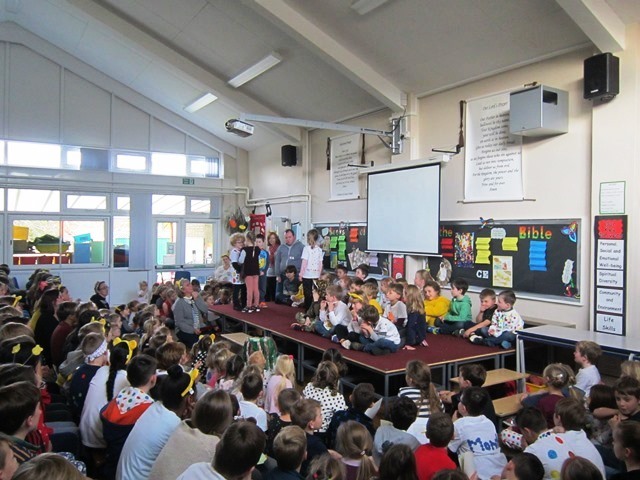 On Friday 17th November we held our first sharing assembly of this academic year. 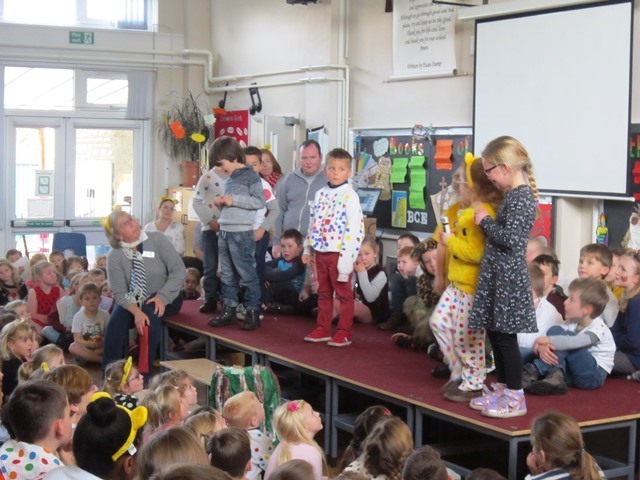 Lots of parents and grandparents came to see what their children have been learning about in class. 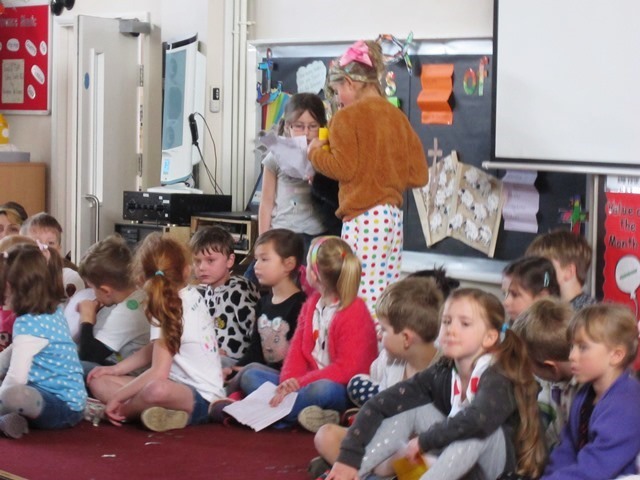 Foundation Class showed us images of their clay gruffalos, held up the gruffalo masks they have made and sang us a gruffalo song accompanied by sign language. 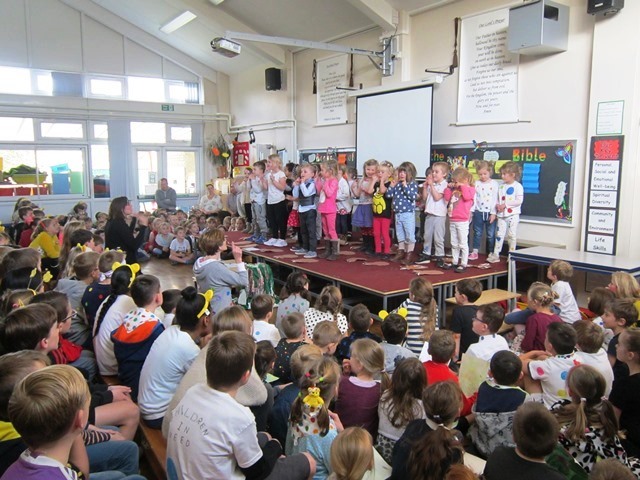 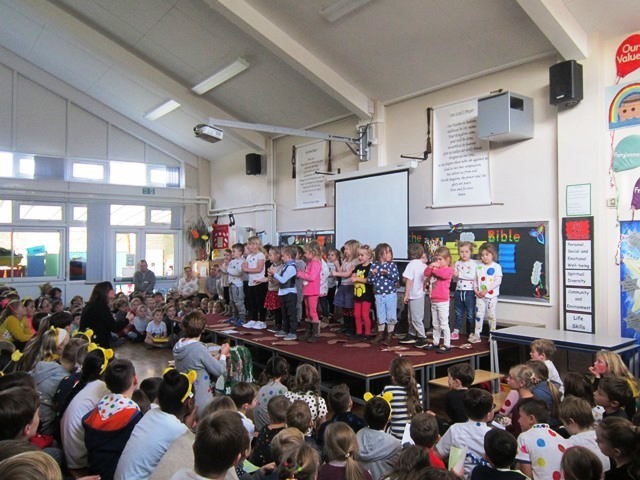 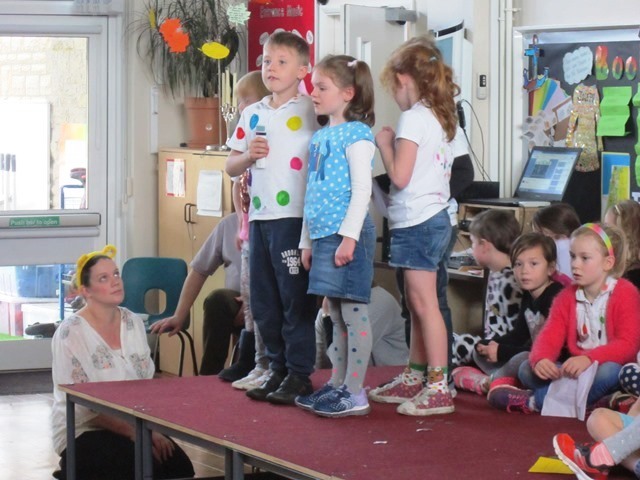 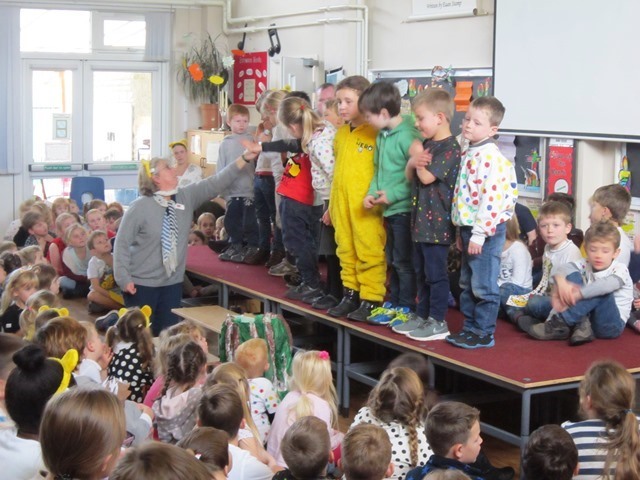 Year 2 had written songs about friends to the tune of well known nursery rhymes. 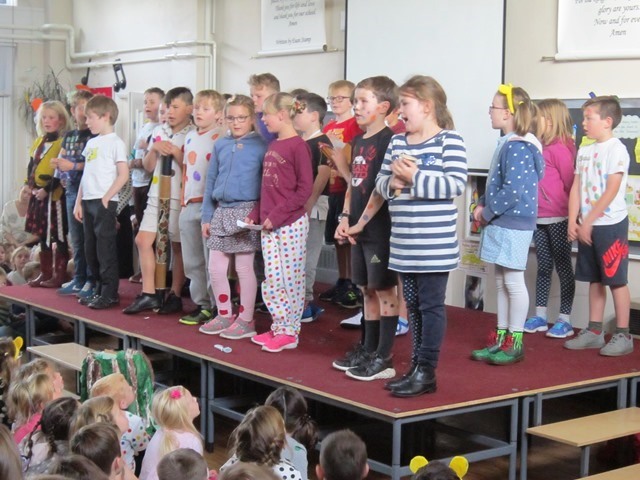 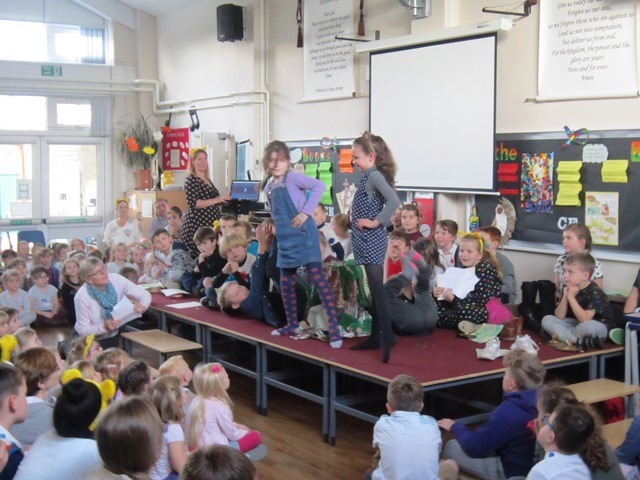 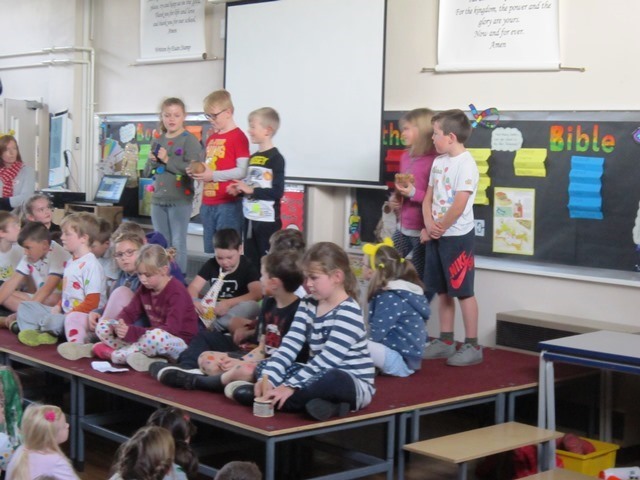 Year 4 performed a poem from memory using their voices and instruments. 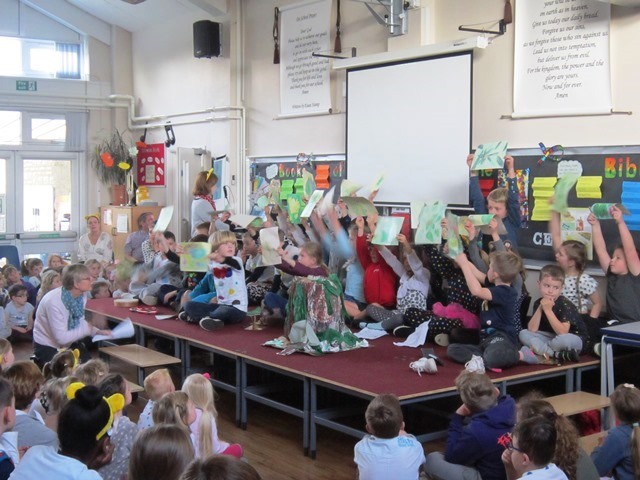 Year 3 showed us some of the work they have produced linked to landscapes through dance, art and a sound story. 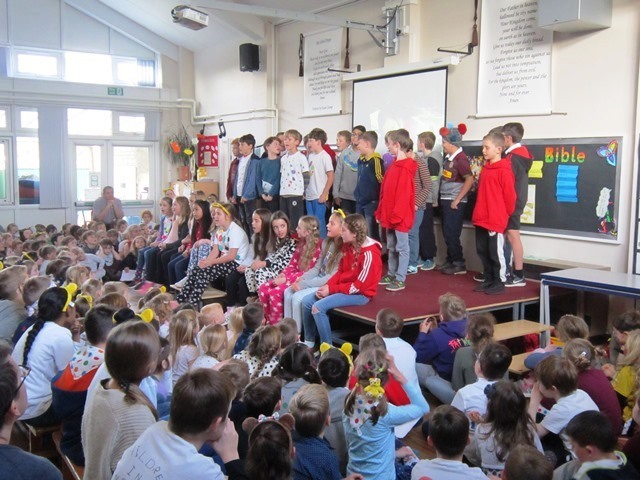 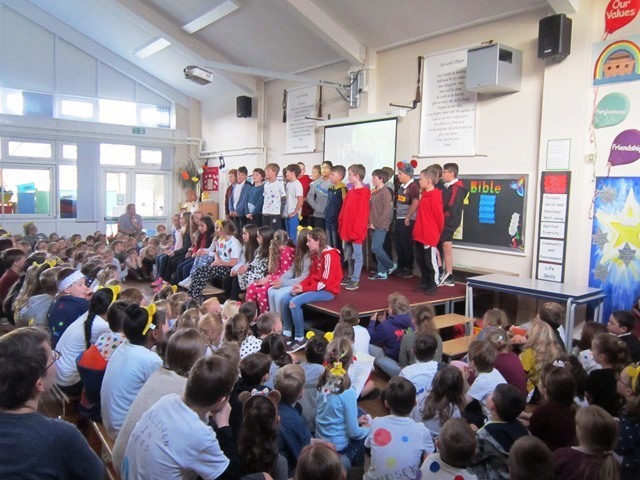 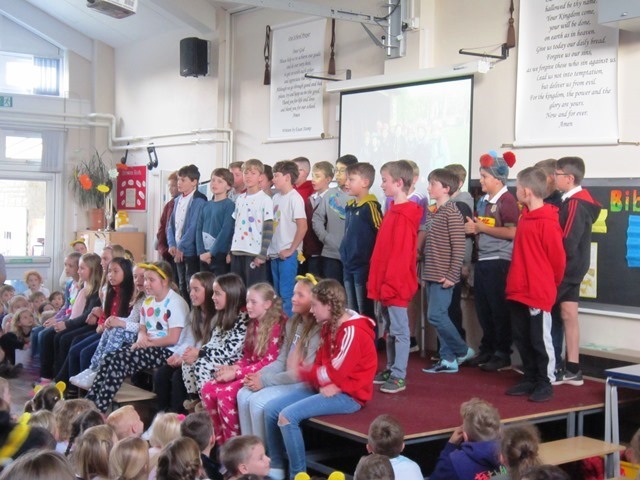 Year 6 sang about their PGL experience to a well known Grease backing track. 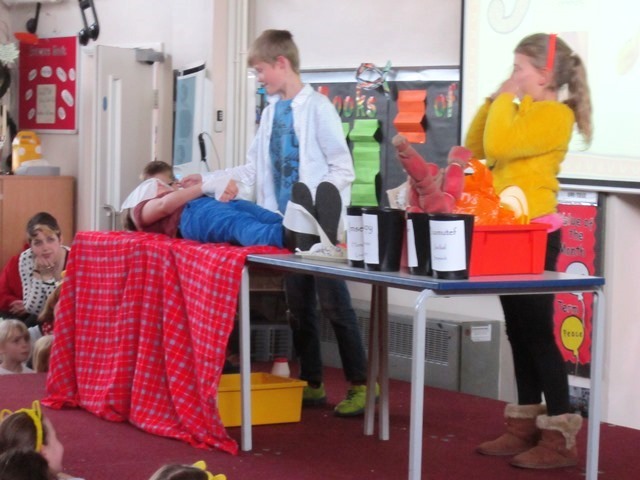 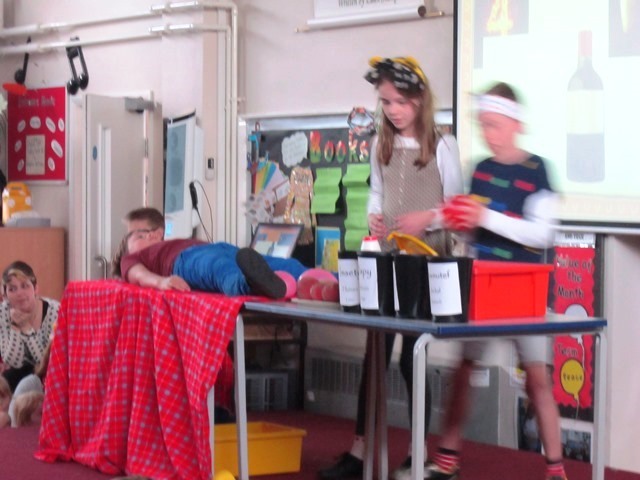 Year 5 demonstrated the mummification process. 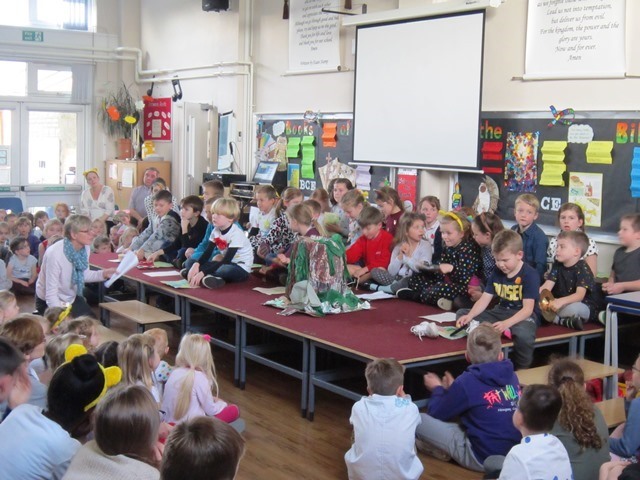 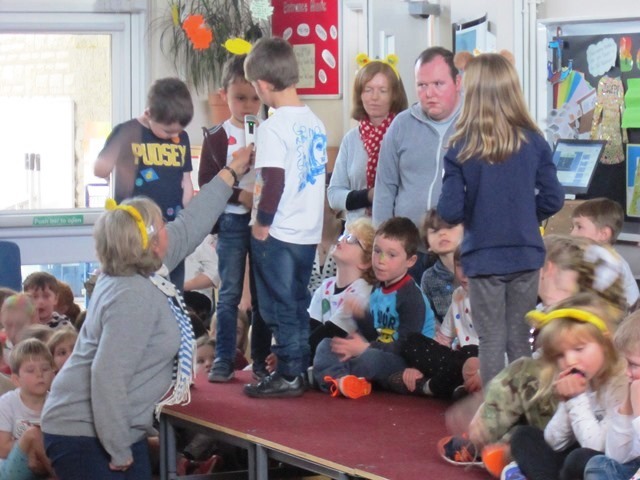 Well done to all the children and staff for all their hard work and thank you to everyone who attended.